Scottish Squash are pleased to confirm the players that have been selected to represent Scotland in the 2019 Masters Home Internationals that take place during April and May. 13 teams, ranging from the men’s over 35 to men’s over 75 and women’s over 35 to women’s over 55, will go head to head at various events throughout April and May this year. 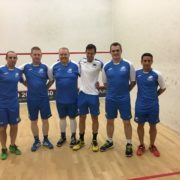 The first event gets underway in Cardiff on the 26th & 27th April when the Scotland men’s over 40, men’s over 60 and women’s over 35/40 take on England, Ireland and Wales. This year it is the men’s over 45, men’s over 65 and women’s over 45 teams that have the opportunity to compete on home soil. 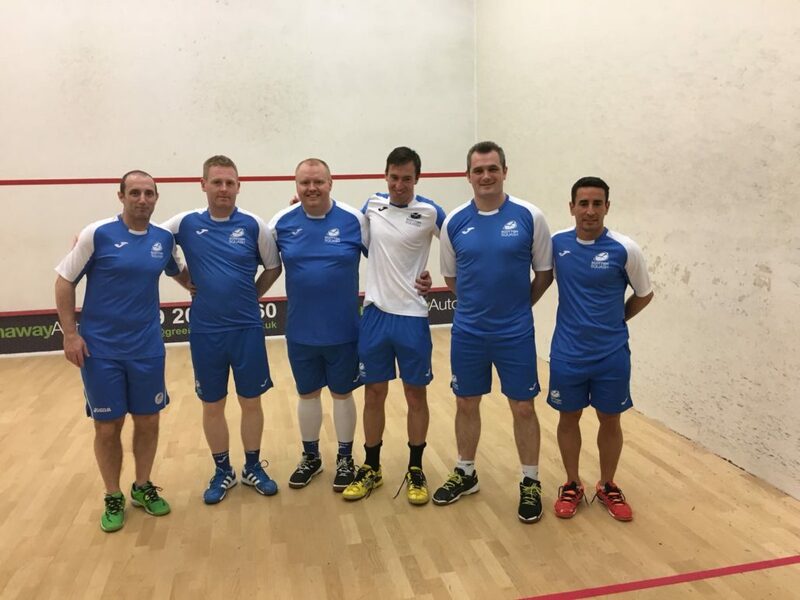 The 2019 Scotland Masters Home Internationals takes place this year at Edinburgh Sports Club following many successful years at Aberdeen Squash & Racketball Club. The Scotland event takes place on Friday 10th & Saturday 11th May. The full teams selected to represent Scotland this year can be seen below.